When it comes to the publishing industry, internships have become a fact of life: entry-level jobs are rare, and more and more university courses are encouraging their students to take on an internship as a part of their course. Even the Government is on board with the latest budget’s $1000 intern scheme. Politics aside, it’s invaluable to have real industry experience before you enter the real work world, and I know that my own internship taught me a heap more about what is now my job than I could ever have learned at University. Back when I started my internship with Affirm Press I’d prepared myself for the possibility that I’d be doing nothing but mail-outs and coffee runs. I’d heard some mixed stories about what publishers considered appropriate ‘experience’ for their bright-eyed little interns, but the stories that stuck were always the bad ones. So I was pleasantly surprised to find the work genuinely interesting – yes, I had to do the mail sometimes, but I also got to hang out in a real office, write manuscript assessments and structural reports and sit in on meetings. At the time I’d got halfway through a Master’s degree that gave me some foundations (proofreading skills, a bit of InDesign training, that sort of thing), but I was still stuck to the image of an editor as a sort of ministering angel whose only role was to guide authors towards ‘realising their art’. Like any image you make when you have no idea what you’re talking about, it conveniently fuzzed out all the unglamorous bits. Editorial relationships are important, sure, but nobody had mentioned that I might also spend hours tracking down copyright owners or trying to find out whether rock melons were available in 1920s Brisbane (a real thing my colleague is trying to figure out as I write – if anyone knows the answer, please email [email protected]). Looking at it that way, my internship was a much-needed dose of reality before I committed to the career. It also showed me just how broad an editor’s role really is. While I knew at the back of my mind that most book publishers are commercial businesses with bottom lines to think about, before the internship it hadn’t occurred to me that sales, marketing and publicity considerations could guide the course of a book from the moment it’s acquired. And while I assumed that lots of stuff had to happen behind the scenes to create a physical book, I had no idea how much time I’d spend writing schedules, wrangling freelancers and weighing up printer quotes. I actually love these aspects of the job – they give the role variety and freshness – but they’re hardly glamorous, and they take time and experience to understand. In retrospect, three months of sitting in on meetings, slowly collecting the right terminology, asking questions and just listening gave me a truer understanding of how publishing works than my entire degree. I was lucky that my internship lead so directly to a real-life, paid job (a rare miracle achieved through a combination of luck, timing, solid work and plying my employers with baked goods), but that’s not something you can expect from an internship – even if you totally nail it. 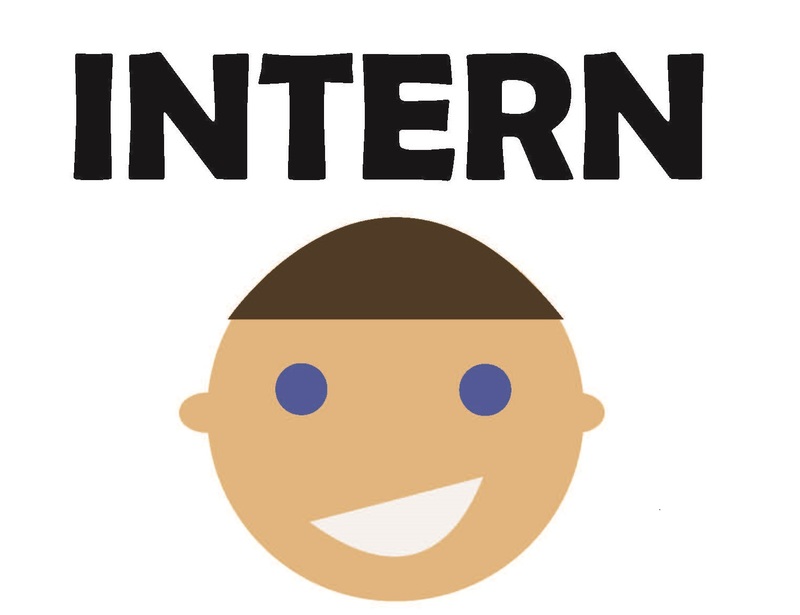 I’ve worked with a lot of super-talented and all-around lovely interns who we simply didn’t have permanent roles for. It leaves you feeling a bit guilty every time, but luckily many have taken their shiny new references away and got great jobs elsewhere, which leaves us all feeling a little warmer and fuzzier.